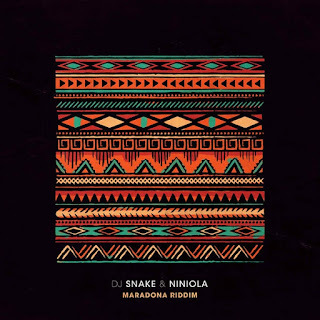 Music : French DJ and record producer, DJ Snake drops the remix to Niniola ‘s smashing single titled “ Maradona ”. 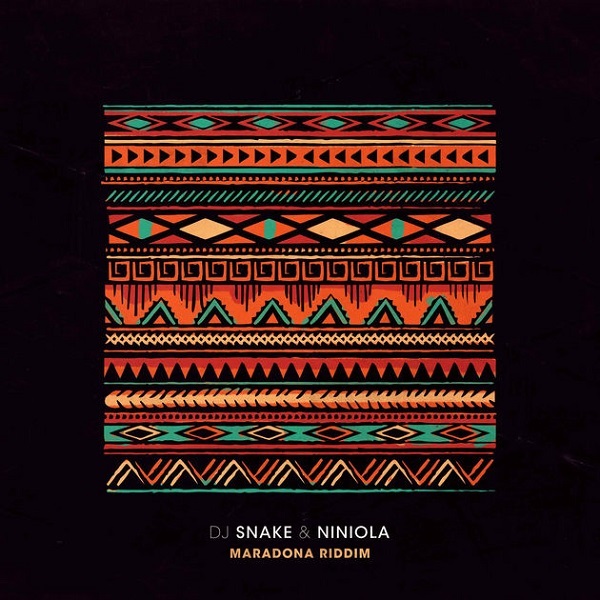 The song – “ Maradona ” goes international with quite some interesting spice from DJ Snake. Prior before the remix, the song has been so dominant in South Africa.